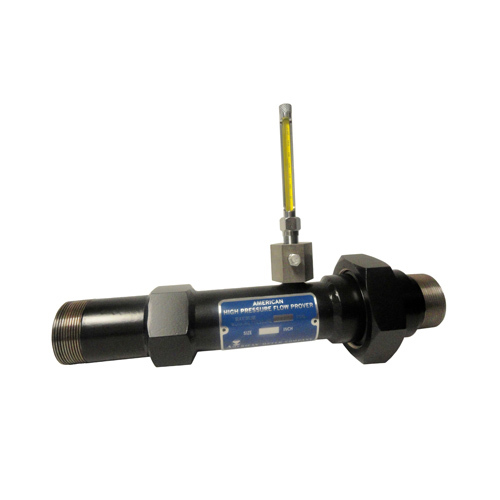 The Honeywell American Meter Sonic Nozzle Flow Prover offers an effective method for calibrating gas meters. The prover is connected to the meter outlet and gas or air is passed through the meter and the prover. The time necessary for a chosen number of cubic feet to register on the meter is determined using a stopwatch.